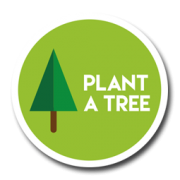 to take part in our ‘Plant a Tree’ scheme. 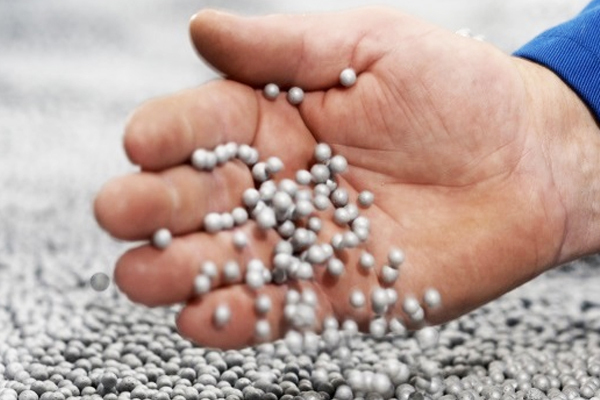 emphasis on our specialist plastic recycling experience. Welcome to Aim to Recycle. 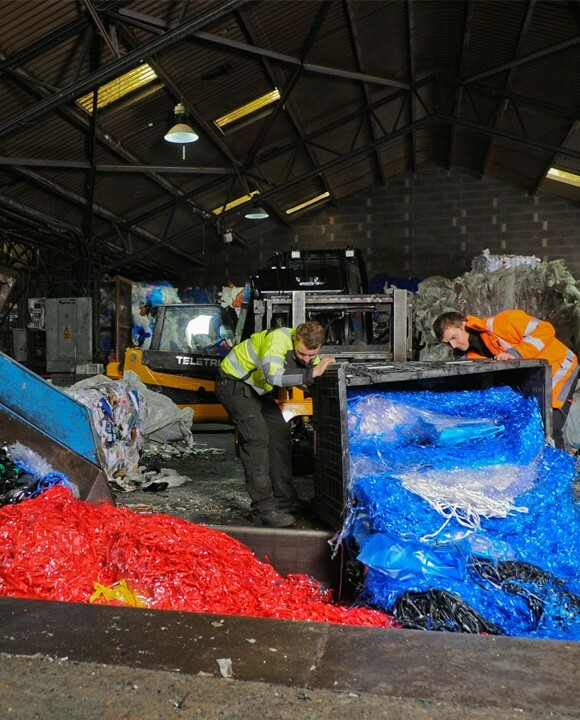 We are the North East’s leading plastic recycling centre, offering an environmentally-friendly solution to your waste problems. Formed in 2000 by Ian McDonald, we are a family business based in Gateshead and pride ourselves on being one of the largest recycling companies covering Gateshead, Newcastle, Sunderland, Durham and Tyne and Wear. 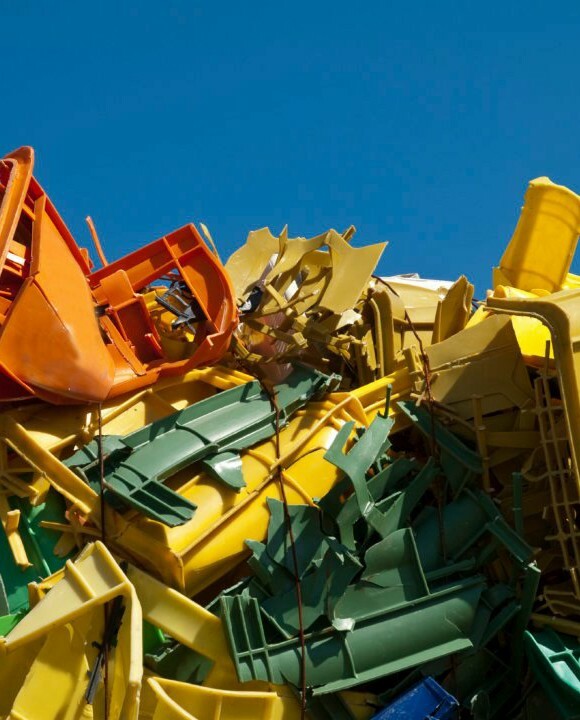 We offer a diverse range of services and can handle all your recycling needs. We specialise in: Plastic recycling, Cardboard recycling, Paper recycling, Wood recycling, Metal recycling. Aim to Recycle are the go-to specialists when it comes to plastic recycling in the North East of England. Our mission is to help you recycle more efficiently and we offer a number of solutions to help achieve this. 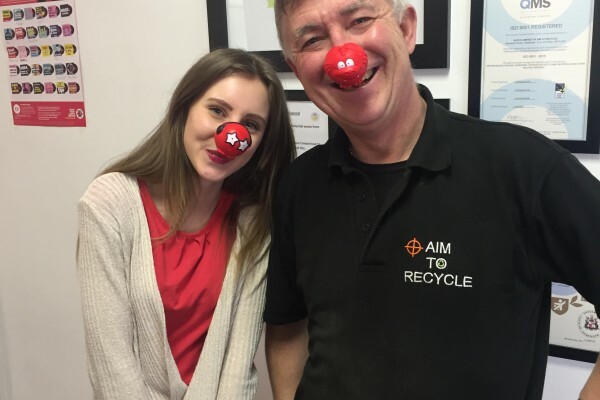 Keep up to date with the latest recycling news from Aim to Recycle. 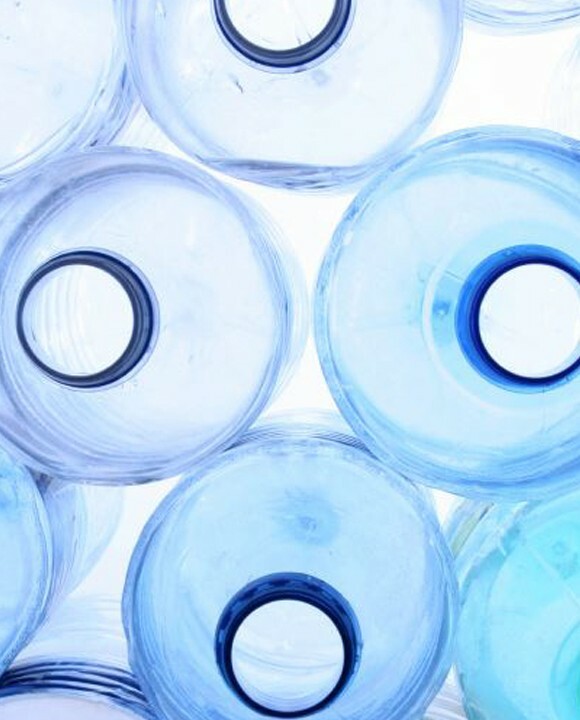 We also provide expert advice on plastic recycling solutions.